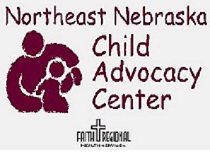 Where is my Local Child Advocacy Center? 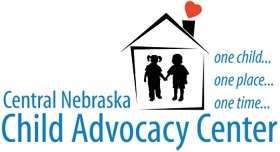 The Nebraska Alliance of Child Advocacy Centers is dedicated to enhancing Nebraska's response to child abuse with a multidisciplinary, child advocacy approach throughout all of our state's 93 counties. 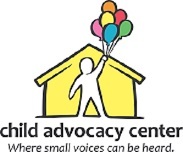 Child Advocacy Centers (CACs) offer best practices in serving abused children through a comprehensive approach to services for victims and their families. 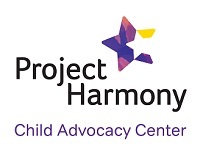 Our programs and services are designed to provide statewide leadership. 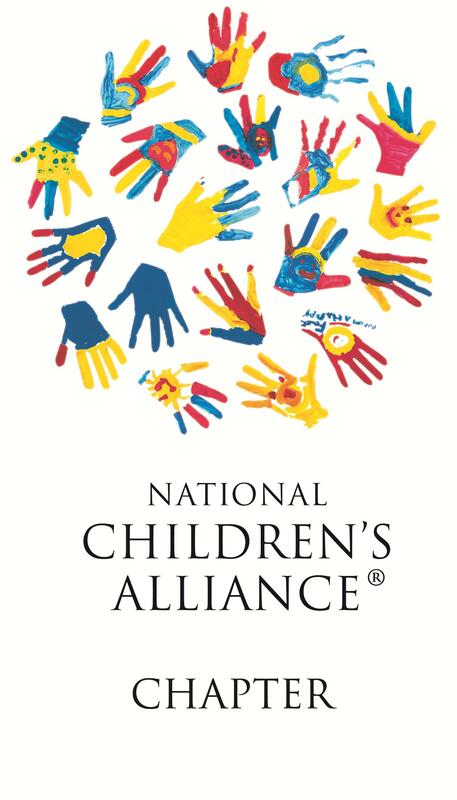 Are you wondering exactly what does the Nebraska Alliance provide and who do they provide these programs and services to? Take a Look. 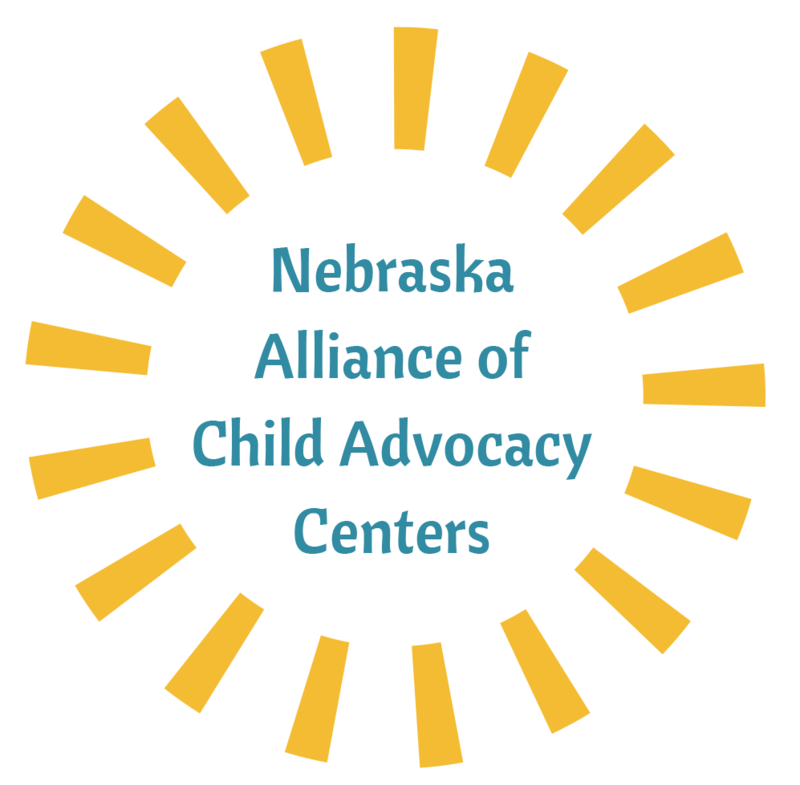 Your donation to the Nebraska Alliance helps to provide multiple training opportunities, facilitate Multidisciplinary Team meetings, in-person peer support and so much more across the state. 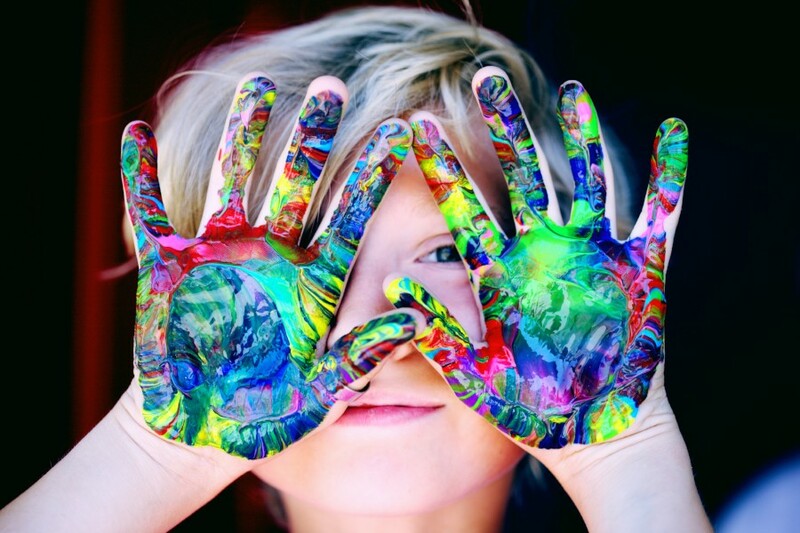 Discover More Now.